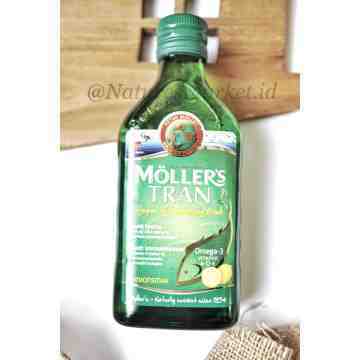 Since 1854, Möller’s Cod Liver Oil has been the most important Möller’s brand in Norway and the biggest and most popular cod liver oil brand in the Nordic Region. Möller’s Cod Liver Oil is a rich source of omega 3 from wild Norwegian Arctic cod. You get 1.2 g omega 3 per daily recommended dose, which is more than most omega 3 products on the market. Omega 3 essential fatty acids have a documented beneficial effect on heart, blood circulation and brain. 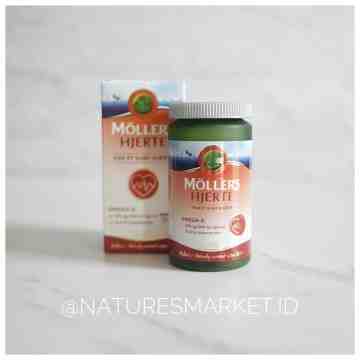 Möller’s Cod Liver Oil is naturally rich in the important omega 3 fatty acid DHA. It is documented that DHA is vital to the optimal development and maintenance of the brain, sight and nervous system. The liver of Arctic cod has an especially high concentration of vitamin D. Vitamin D increases the uptake of calcium in the body and is a prerequisite for strong bones. Möller’s Cod Liver Oil is made from wild Norwegian Arctic cod from the purest seas. The fish is processed within 24 hours and is done in an effective but gentle manner. The exceptional quality is also secured by advanced purifying processes and strict quality controls throughout the whole value chain. 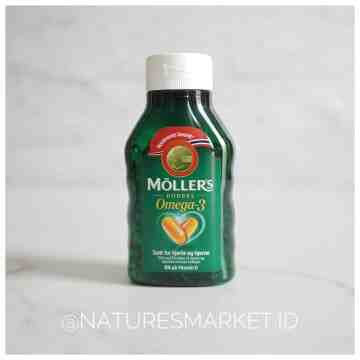 Möller’s Cod Liver Oil contains omega 3 from fish in natural triglyceride form (DHA + EPA) in contrast to the synthetic ethyl ester form. Natural triglycerides are absorbed efficiently (98%) by the body. 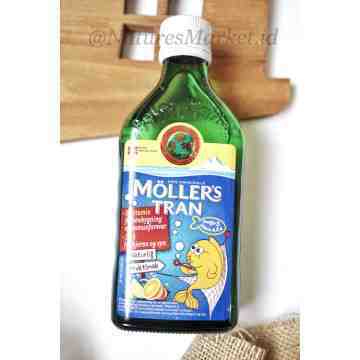 Who can take Möller’s Cod Liver Oil? It is recommended by authorities to take cod liver oil from the age of 4-6 weeks and throughout life, due to the beneficial health properties of omega 3 from fish and vitamin D. It is especially important as a supplement for pregnant and breastfeeding women. Available flavours: natural, lemon, tutti frutti. 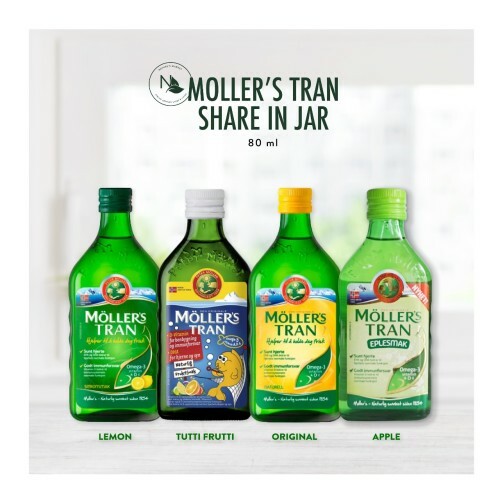 Recommended daily dose: 5ml (1 tablespoon) for children and adults. 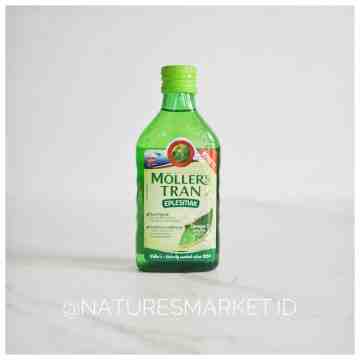 2.5ml (1/2 tablespoon) for infants, gradually increasing to 5ml before the age of 6 months. Storage: Keep the opened bottle cool (in refrigerator). Opened bottle should be consumed within 3 months for optimal freshness and taste. Cod liver oil, natural flavour (tutty frutty, apple, lemon), dl-α-tocopheryl acetate (vitamin E), natural tocopherols (antioxidants).